December! The month to revel, rejoice and remembrall! Goa has always had a reputation for hosting high octane ‘music parties’, starting with wild trance music dos, which were a rage with the hippies decades back. The state is also home to a genre of trance music called ‘Goa Trance’ which was birthed here. Goa, some years ago was known more often for its temples and beaches. Having said that, it holds true that even today with over 100 Kuldevta’s, Goa is the land of the God. With the advent of Sunburn, Goa has slowly transformed into something which I called 3M – Music, Moments andMating. From a 10K crowd, Sunburn Arena Goa has now hold a massive a 200K crowd over 3 days. So where do you accommodate this huge number of people from across the world? Who are they? We have always maintained one thing – hotels and portals never connect with people but only PEOPLE can CONNECT with PEOPLE. RoomNHouse connects the local vendors with the travellers. We help in making the entire stay smoother and help you seamlessly integrate with the crowd. In other words, living like a local! So what’s your takeaway from this note? Sunburn with RoomNHouse is all about? 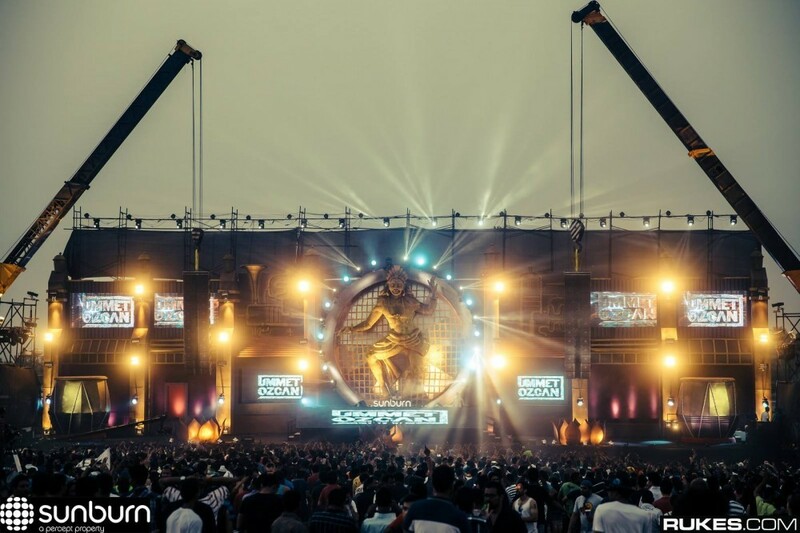 – Massive Stages: Never seen before, at any festival in India. Sunburn Arena literally invites you and pulls you in! Room N House: Live like a local, people will help connect with people. Save money, closer stay and comfort of a home away from home! 10 things that tell you, You were born to travel.